Australia was one of many countries during WWI that used animals to aid its fight against its enemies. 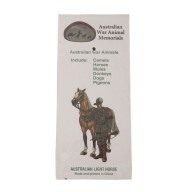 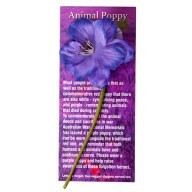 Australia’s four-legged diggers had no choice in if or where they served, and many thousands gave the ultimate sacrifice. 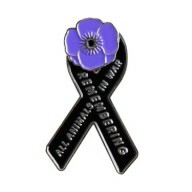 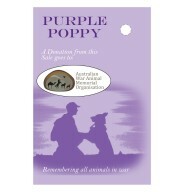 Whether a horse, military working dog, or a carrier pigeon, few ever returned home. 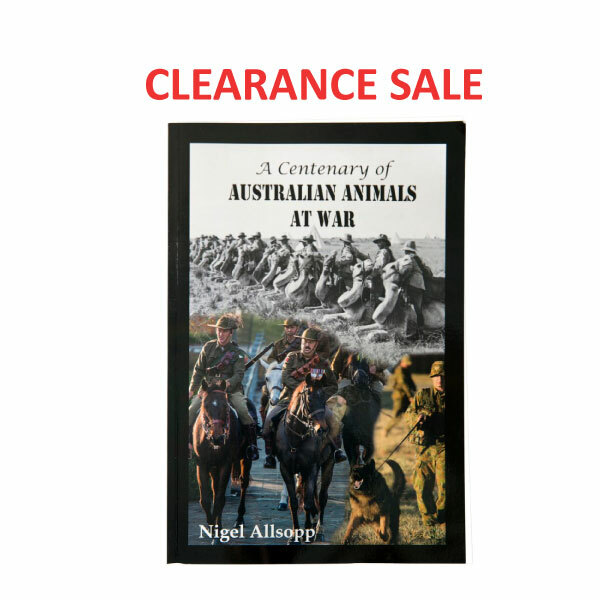 Allsopp’s book tells the untold history of Australia’s animal warriors, 100 years ago, their continued use in warfare in present day operations, and the fight to get their deeds officially recognised; a struggle that still goes on today. 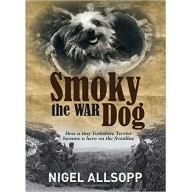 SIGNED BY AUTHOR NIGEL ALLSOPP - LIMITED EDITION!